Nigeria ended the 2012 London Olympics without a single medal (national disgrace) which the sports ministry and other stakeholders promised a better outing in the next Olympic (which is to be the 2016 Rio Olympic). 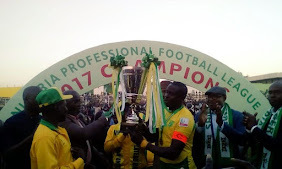 But out of about 75 athletes that actively participated and represented Nigeria, only our dear Olympic Dream Team VI football team managed to wipe out shame from our eyes as they returned home with Bronze being the only medal won by Nigeria at the just concluded 2016 Olympic competition in Rio De Janeiro, Brazil. Again had a disappointed outing at Rio Olympics as she finished without a single medal. 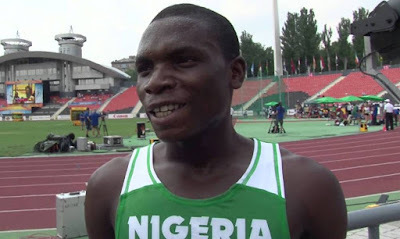 She never made it to the final but was ranked 3rd in 100m semifinal finishing at 11.09s and ranked 8th with her teammates in the final of 4x100m relay. One of Nigeria's brightest hope of a medal, showed a very good account of the quality he's made of but eventually bowed out in the quarter-final to a superior force in World No.1 Chinese Ma Long. 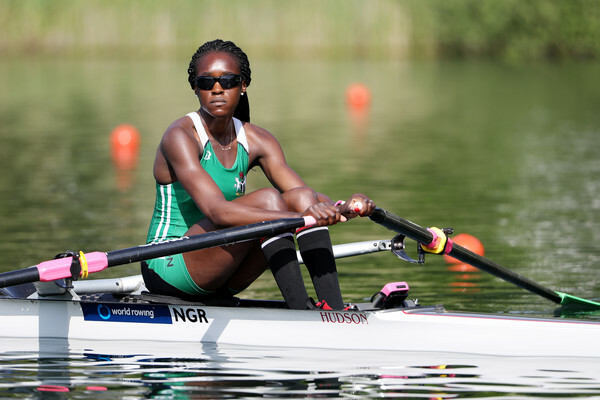 She represented Nigeria at the Women's Single Table Tennis event only to be butted out in the 1st round. 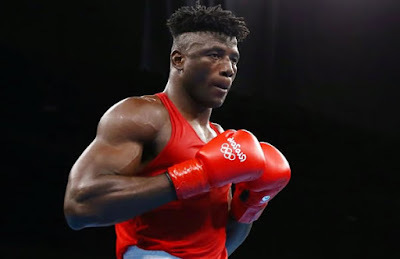 Nigerian pugilist Efe Ajagba was another bright medal hopeful at the Rio Olympics but lost his quarter final bout to Ivan Fyodorovich Dychko of Kazahkstan by unanimous decision. He had previously knocked out an opponent in just 23 seconds before his quarterfinal bout. Brume is African junior record holder in Long Jump and was the gold medallist at the 2014 Commonwealth Games. 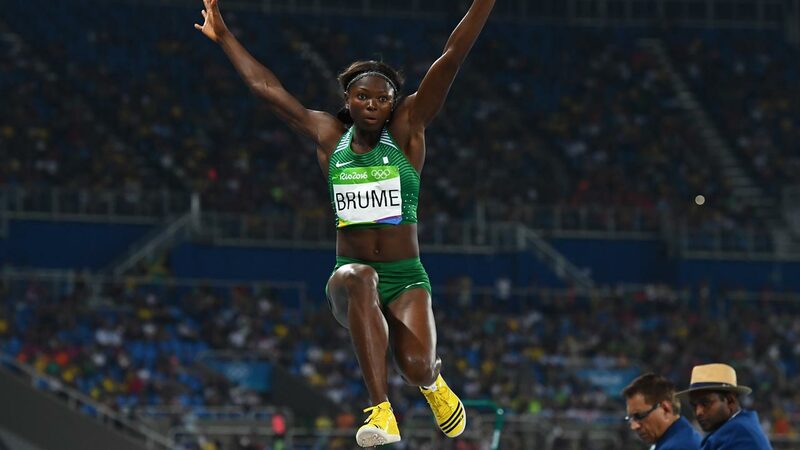 She is a Nigerian track and field event athlete who specializes in long jump but could only struggle to finish 5th in the Women's Long Jump Final at the Rio Olympic. 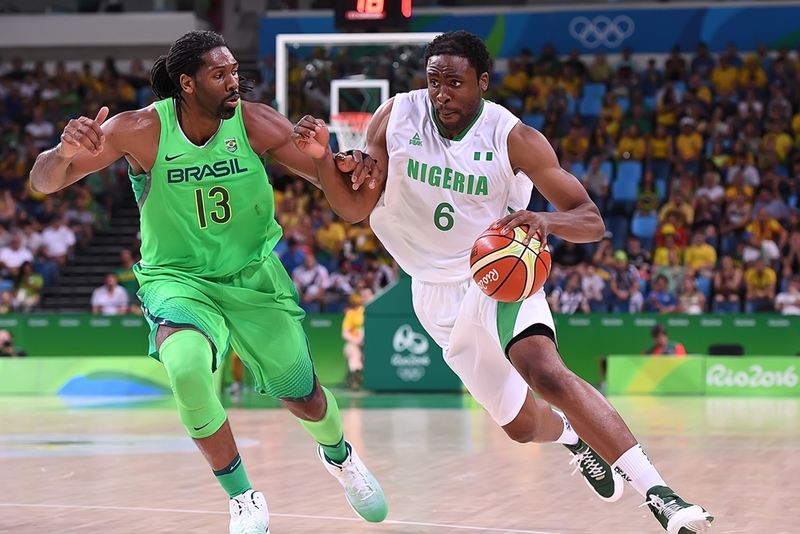 The 32-year-old was very impressive for D'Tigers of Nigeria scoring a total average of 15.6 efficiency per game and 12 points per game,as Nigeria crashed out winning only one match of their He currently plays for Shenzhen Leopards of the Chinese Basketball Association. Popularly known as "Coco", she is an American-born Nigerian professional rower sponsored herself to the Olympics but did not disappoint although she missed out on winning a medal but finishing at fourth place in the semifinal heat and on 2nd position in the Final D of Women's single sculls completing at final time of 7:44.760. 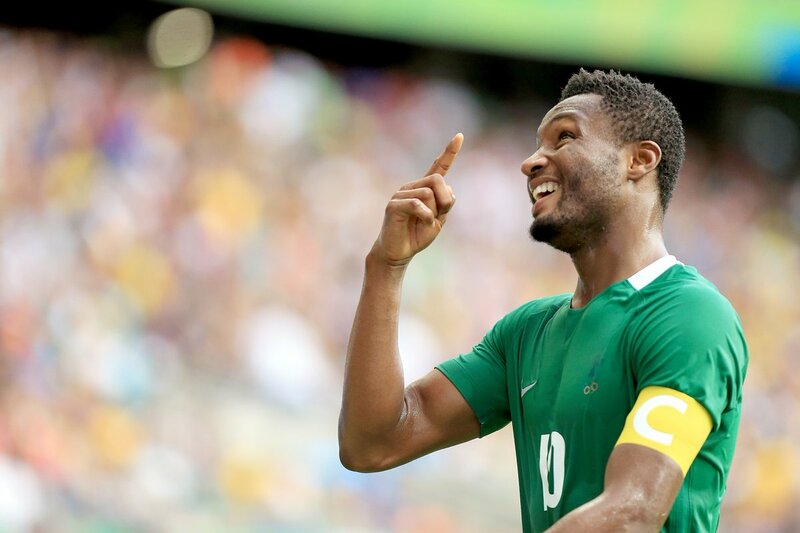 The 20-year-old midfielder was a crucial member of the Football DreamTeamVI until he sustained a disastrous injury that kept him out of Nigeria's semi-final 2-0 loss to Germany. But he also got a bronze medal being part of the football team.